We love camping. In fact, you can even say we love roughing it. But, sometimes you don't want to rough it. 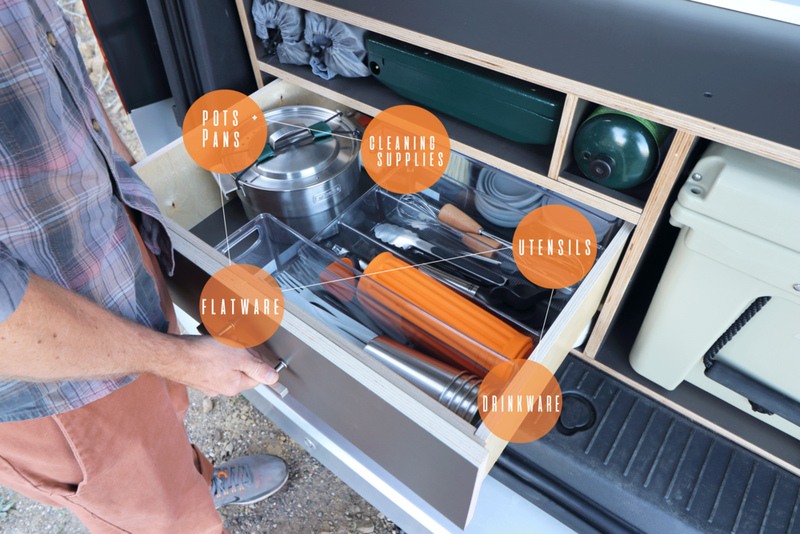 The Metro Van provides you with the camping gear you need in a compact and well designed van that seats and sleeps four. Great MPG and easy maneuverability makes this the perfect vehicle for that long road trip.